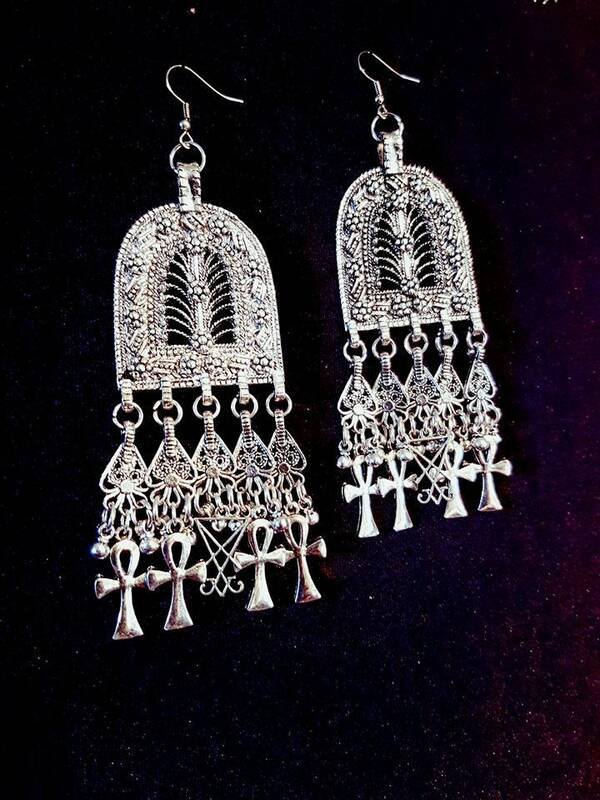 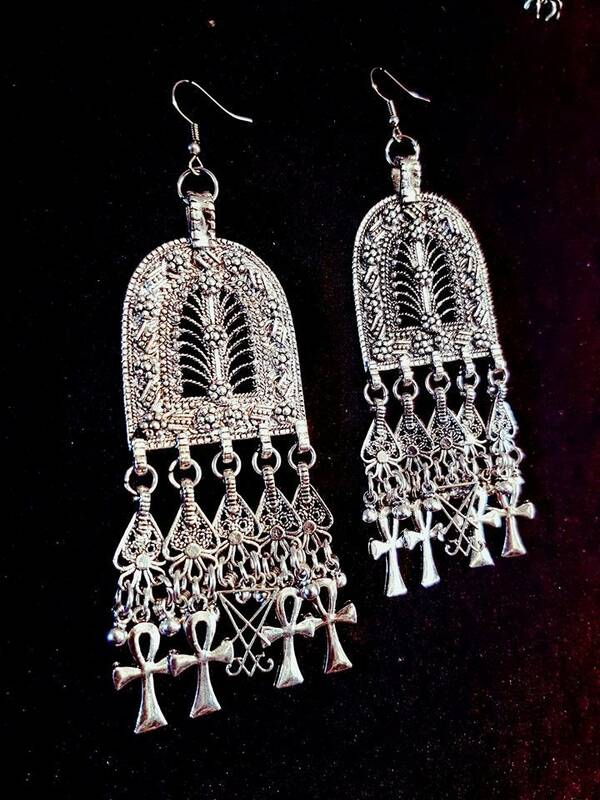 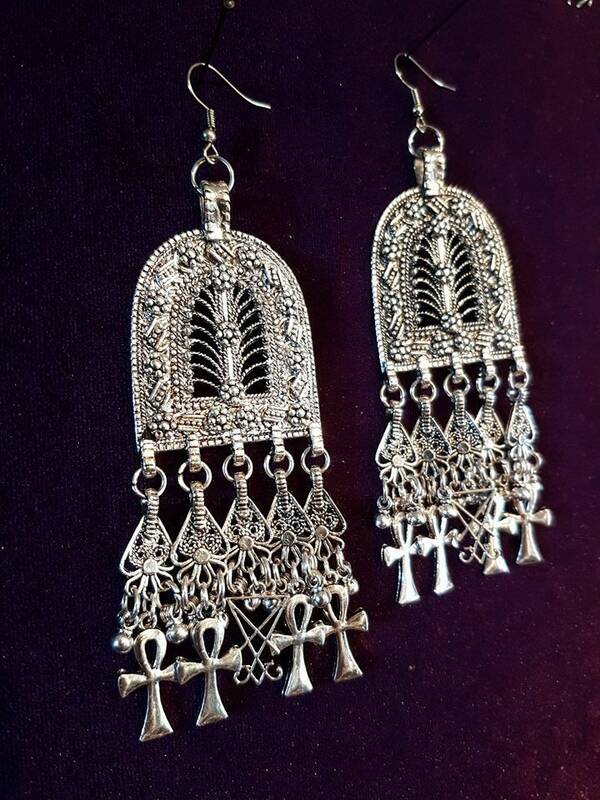 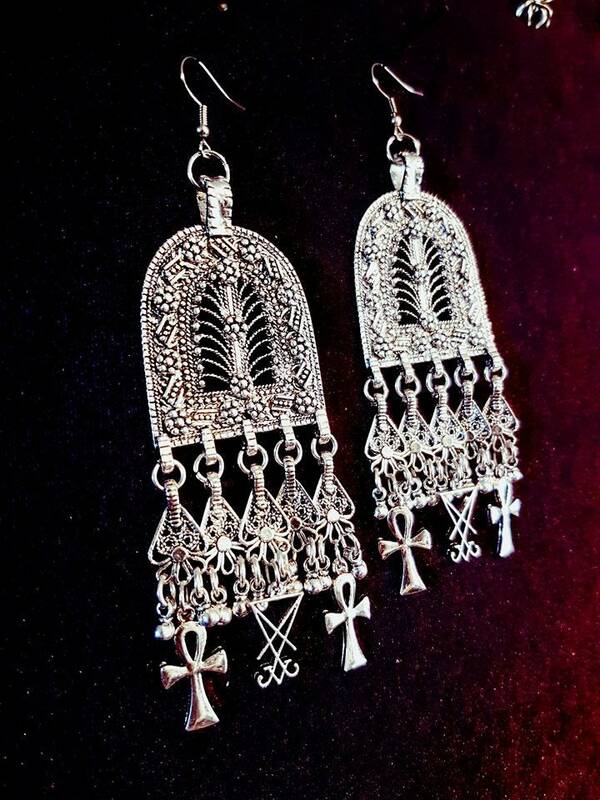 Neo Romantic Gothic Gypsy Earrings. 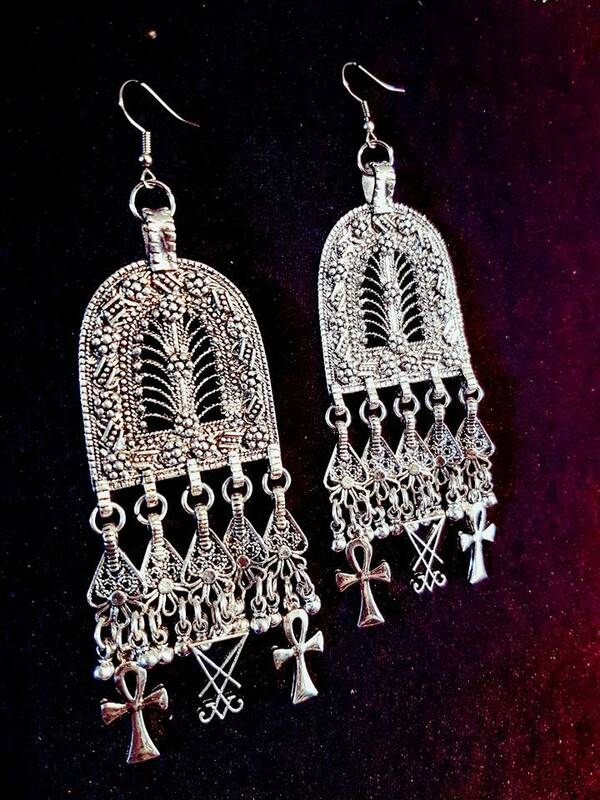 Classy Bohemian Style mixed with Ankhs & 1 Sigil of Lucifer. 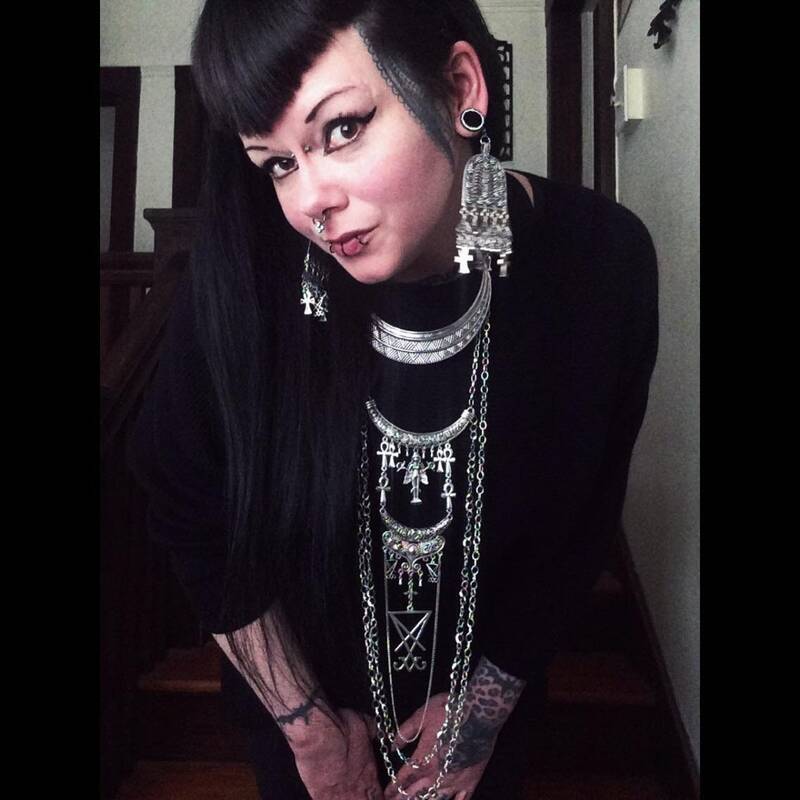 2 options, choose in dropdown box.